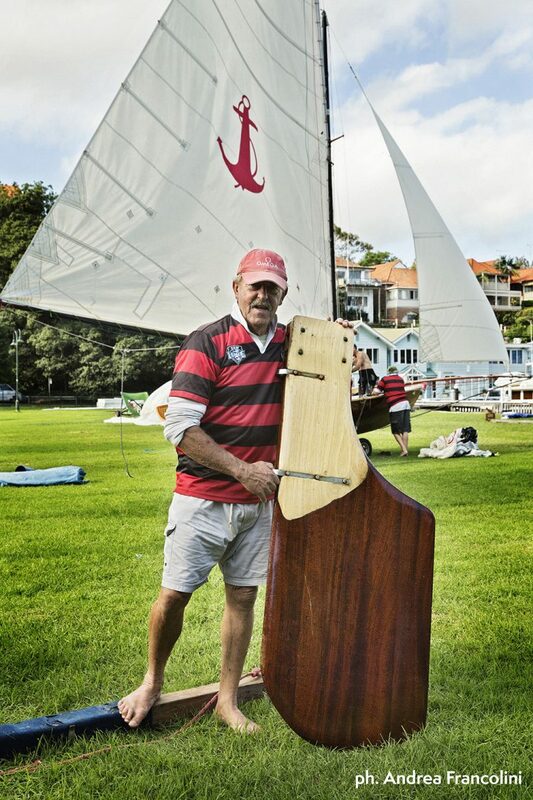 Many in the close-knit 18 foot skiff community are still coming to terms with the loss of one of their own, after the passing of Robert ‘Killo’ Killick. Killo’s natural environment was aboard a boat, most often fast reaching toward a harbour mark. 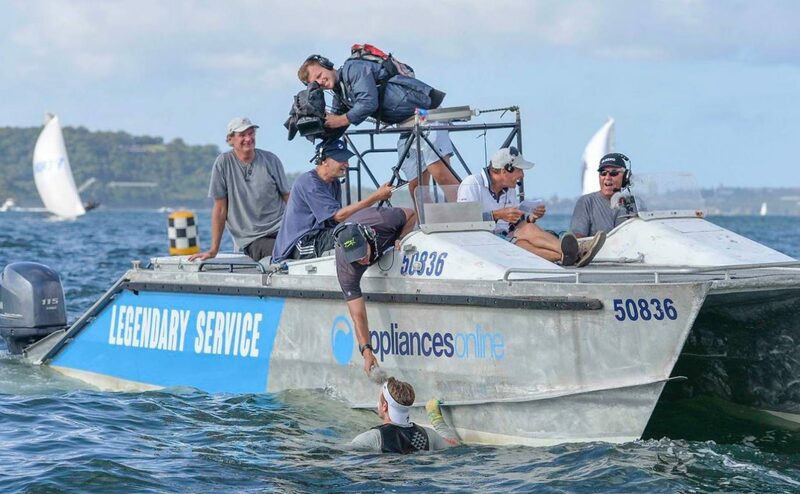 He not only skippered the champion historic 18 Yendys, but was also instrumental in developing live streaming of the modern 18 speed-machines to a receptive and expanding audience. His connection to the Sydney Flying Squadron in particular, ran very,very deep. Sydney Flying Squadron Commodore Billy Loader summed-up the feelings of many who had shared any kind of craft with Killo, and enjoyed his gregarious company afterward. “For those of us who were fortunate enough to share his acquaintance he leaves a big hole in our heart, but always a smile on our face,” Loader said. 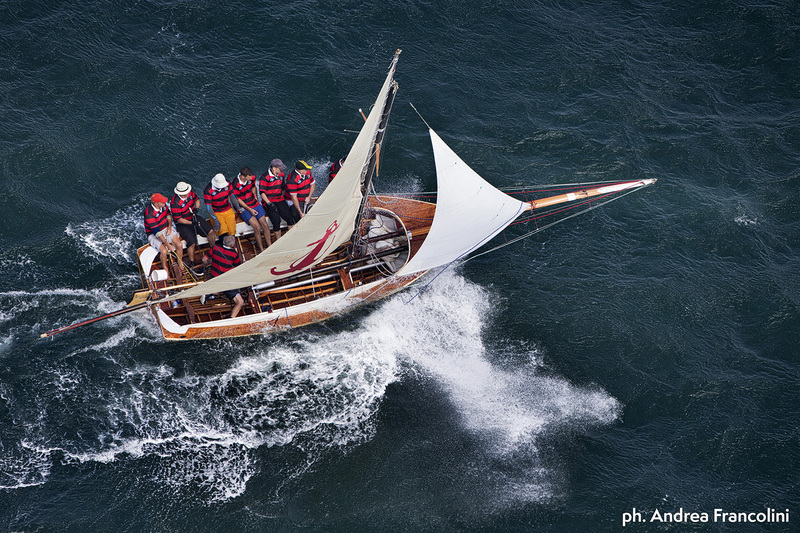 On Saturdays Killo would launch the lovingly maintained Yendys out of the Sydney Flying Squadron to do battle with his rivals on the Harbour, and his prowess in these demanding and beautiful craft ensured a 2014 Championship win. 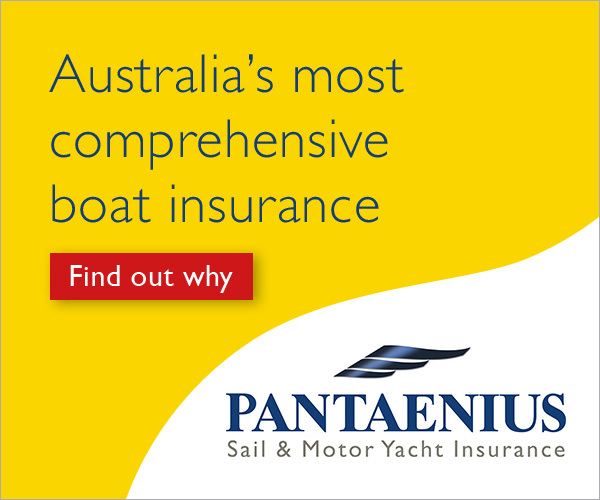 On Sundays, he would provide commentary for the high-octane criss-crossing duels of the fleet of modern versions of this iconic Sydney sailing class. His unique style delivered as he was driving the Camera-Cat, described as exactly the right combination of Aussie blokeyness, peppered with quips and insights for his listeners. Killo passed away on Saturday June 24, those who knew him best say he was probably at his computer, watching a replay of the America’s Cup. His erudite analyses of the 35th AC racing had gained an appreciative following. 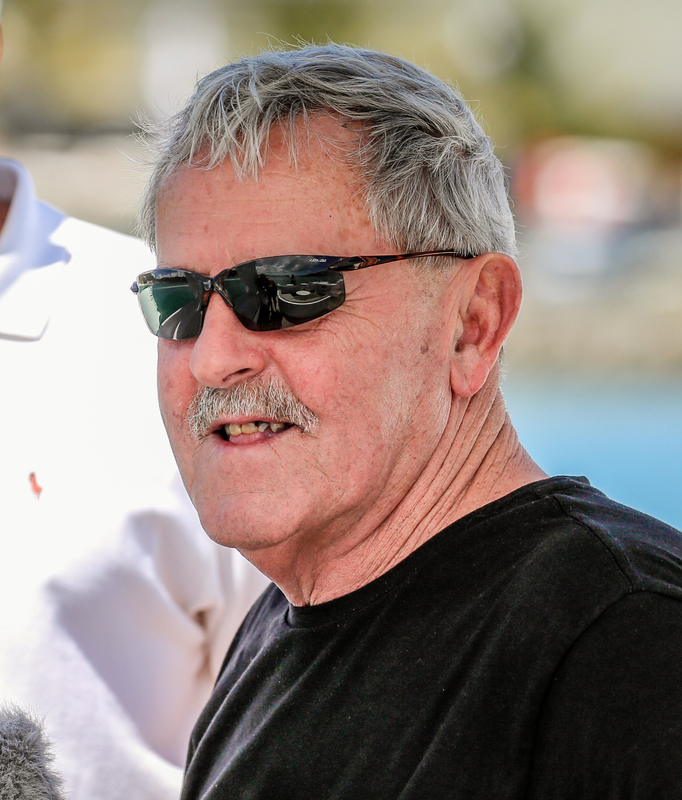 Bob Killick was not only a sailor and skipper, but encourager, ideas man, good company over a beer and made an enormous contribution to sailing on so many levels. His legacy lives on, treasured by those who found themselves in his company, and left enriched by it. A special tribute circuit of the traditional 18s north-east course on Sydney Harbour has been organised for this Sunday, July 9. 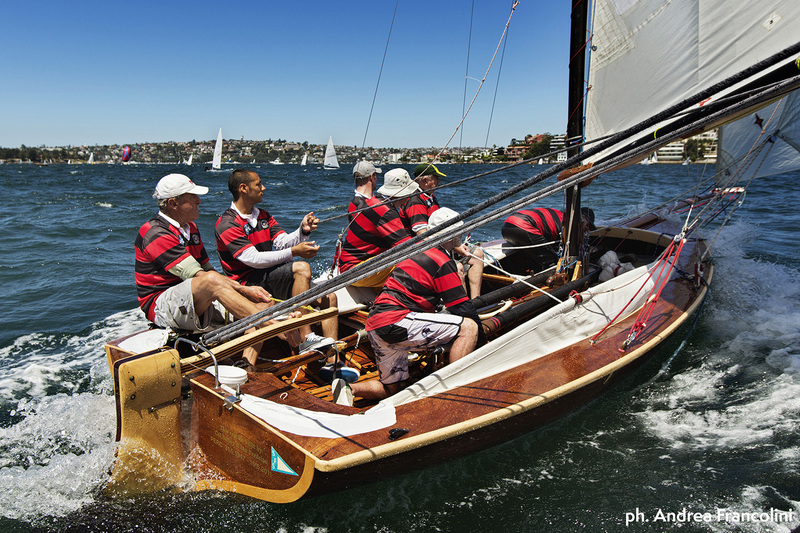 Ferries will depart the Double Bay Wharf at 2.45pm, followed by a celebration of Killo’s well-lived life at the Double Bay 18 Footers League.